NO SERVICE FEES Of Any Kind! Stores Departure & Arrival Addresses! Outside Exterior Magnet For Easy Mounting! FREE Technical Assistance For LIFE! The top-selling GPS data logger of all-time, GPS Tracking Key will securely record every single location a motorist stops, recording the address of that location along with the amount of time they spent at the position. Detailed daily activity reporting feature summarizes total mileage driven per day, total driving time, maximum driver speed and a breakdown of each location the driver stopped at, including length of time parked at each location! GPS Tracking Key will capture historical driving information, and store the data onto internal memory where approximately 100 hours of data can be safely kept. Once the internal memory of the GPS tracker has become full, the oldest data is then erased. However, at anytime users can download driving data and save it upon their personal computer! What makes this GPS tracker popular is that it can work anywhere in the world and does not require any subscription fees! What Is The GPS Tracking Key? The GPS Tracking Key is lightweight, transportable vehicle tracking device that can record travel-related driving history information such as the speed a person was driving, locations they stopped, mileage driven, times en route & departed, addresses entered & exited and more. 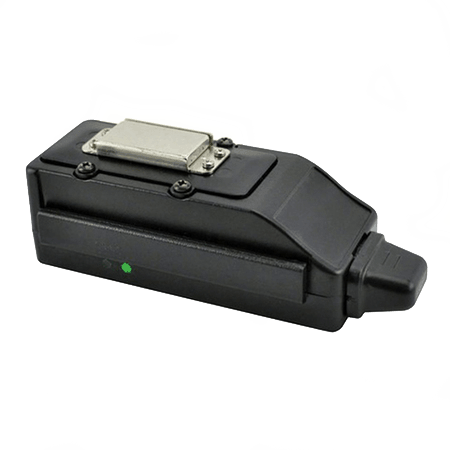 What makes this GPS data logger popular is that it is a no fee GPS vehicle tracking device! How Does The GPS Tracking Key Work? The GPS Tracking Key acquires signals from the Department of Defense satellite systems orbiting the Earth where it then begins storing driving-related information every single second! Since the GPS Tracking Key does not transmit data it can work anywhere in the world, including areas not in cellular coverage! Place the GPS Tracking Key inside or outside of the vehicle they wish to monitor. 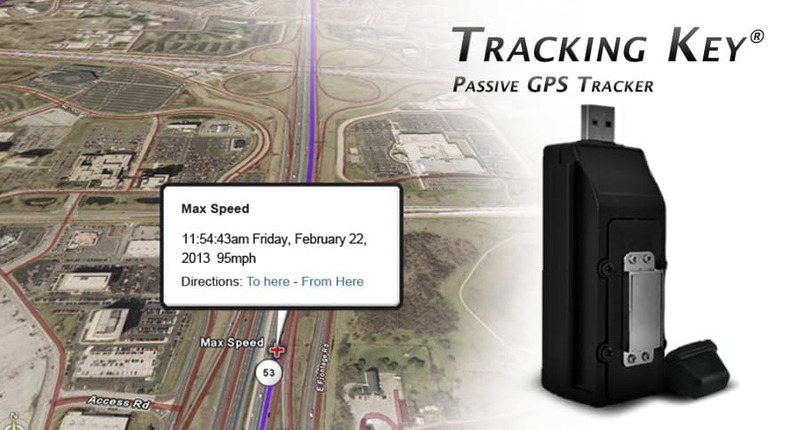 Remove the tracking device when they want to review the recorded GPS tracking data. Plug the GPS Tracking Key into the USB port of a personal computer, and review everywhere a driver has been! 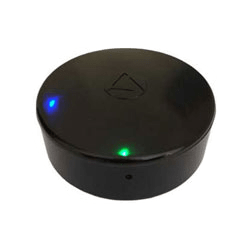 GPS Tracking Key has weather-resistant housing, a motion sensor to help retain battery-life that places the GPS vehicle tracking device into a sleep mode after 2.5 minutes of non-movement, and a magnetic mount for quick installation outside of a vehicle. 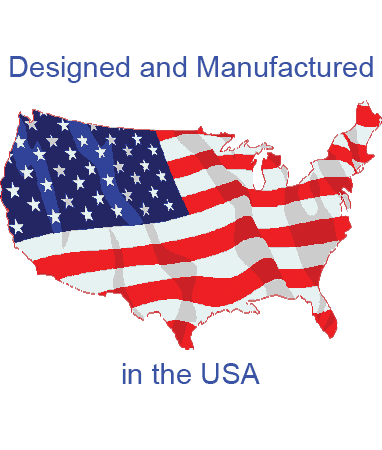 Past-Track software is included with purchase, as well as a one-year manufacturer’s warranty. FREE domestic-based technical support is offered Monday-Friday regardless if GPS tracker is in or out of warranty period! 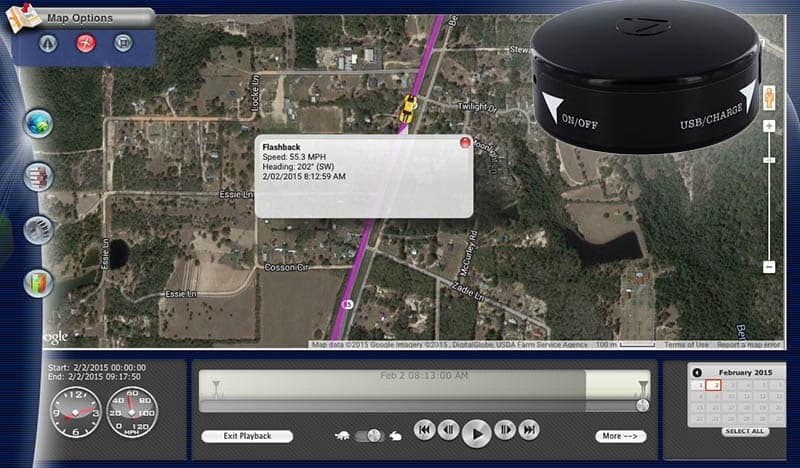 GPS tracking data can be viewed over a LandAirSea digital street mapping program, Google Earth or a daily driving report. All data is accessible using the FlashBack online software! Who Would Use The GPS Tracking Key? The GPS Tracking Key is popular among people looking for an affordable and reliable car tracking device with no monthly fee. 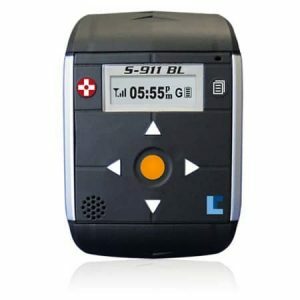 Although real-time tracking devices such as the SilverCloud have some pretty cool features they also come with a pretty high cost, making data loggers such as the GPS Tracking Key the practical monitoring tool for people either working on a budget, or who only have a need to observe driving habits for a short-duration of time. Businesses suspecting an employee of lounging while on the clock, parents concerned over the driving habits of their newly licensed teen driver, people questioning the fidelity of their spouse and law enforcement agencies requiring a cost-effective tool for surveillance while working in a budget-cut era are all popular users of the GPS Tracking Key. Where Can I Place The GPS Tracking Key? When it comes to placement of the GPS Tracking Key users have many options thanks in part to the magnetic mount design. 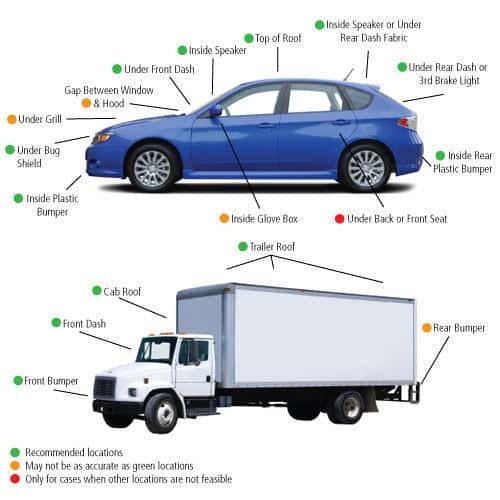 Common placement options include the automobile’s glove box, under the front seat, under the passenger seat, behind the front seat, behind the passenger seat, in the center console, on the front dashboard, on the rear dashboard, under the vehicle (attached to the vehicle’s frame), or in any other covert location where the tracking system is not completely surrounded by metal. * Please note placement of GPS tracker may vary depending on the make and model of a vehicle. Why Is The GPS Tracking Key The Vehicle Tracking Device For Me? GPS Tracking Key has stood the test of time, providing businesses, consumers and government agencies with a credible and accurate method of reviewing and recording driving activity over the past 5 years. 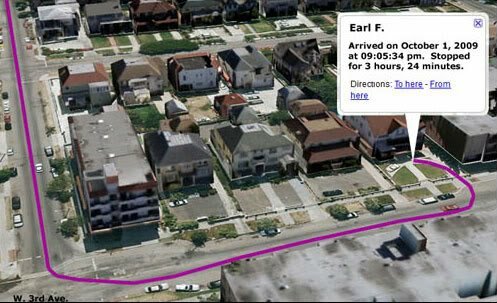 The GPS Tracking Key was also the first GPS monitoring device ever admitted as evidence in a grand jury trial because of the tracking device’s accuracy. If you want a GPS tracking device that is dependable, economical and requires NO MONTHLY SERVICE FEES then the GPS Tracking Key is the choice for you! Looking for even a more powerful real-time tracker? The please check out the GPS 54, the highest rated real-time GPS when it comes to performance and reliability, and the perfect GPS fleet tracker for businesses and law enforcement groups!